So, I was going to write this last night, but I've been sick and was out like a light when we got home from my parents. 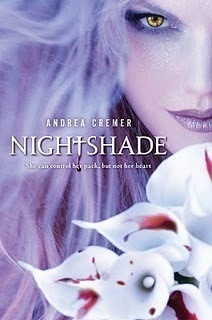 On Monday (later today), Kristen will be reviewing Nightshade by Andrea Cremer. 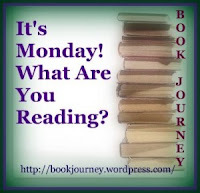 On Tuesday, Kristen will review Illegal by Bettina Restrepo. 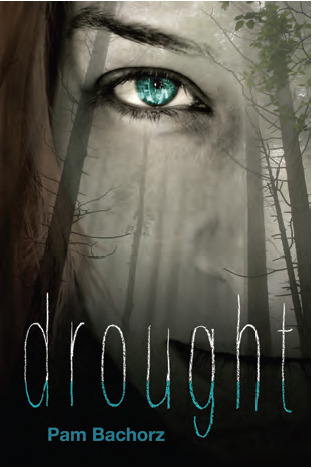 She will also be interviewing the character Ruby from Drought for a Teen Book Scene blog tour. 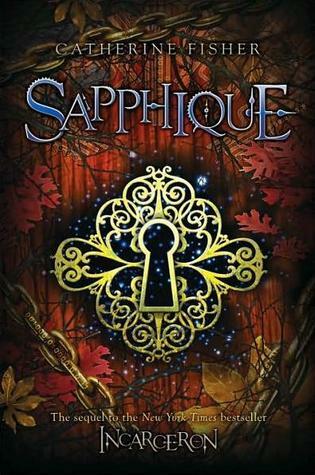 On Thursday, Kristen will be reviewing Sapphique by Catherine Fisher. And Link a Contest Thursday will be up as usual - a way to promote your own contests and enter others. On Friday, Kristen will be reviewing Bloody Jack by L.A. Meyer. Also look out for this week's Library Corner. On Saturday, Kristen will be reviewing The Long Weekend by Savita Kalhan and interviewing another blogger on the Saturday Spotlight. Sunday will have it's usual In My Mailbox post and announce the winners of the Sweet Venom bookmark giveaway. Friday: Kristen reviewed You Killed Wesley Payne by Sean Beaudoin and Interviewed the Author. What have you guys been up to this past week? 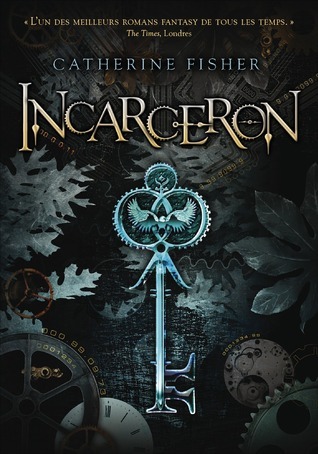 Any good reviews coming up? Very interesting line-up! Thanks for stopping by mine! Hi Kristen. Thanks for stopping by at my blog. 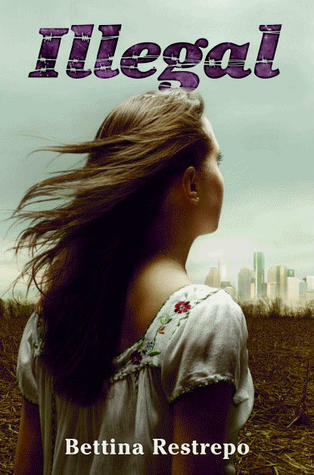 Yes, Oryx and Crake is dystopian and I highly recommend it if you like dystopian novels. Happy reading. I haven't read Nightshade yet. But I'm looking forward to Illegal. 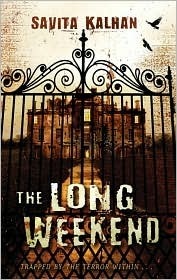 I love the cover on The Long Weekend. I will check back on your review. I tried to get into Wesley Payne, but couldn't. I'm going to see what you thought. What a great group of books! The long weekend looks "spooktastic!" I am sure you are loving the Bloody Jack audio! I am still waiting for My Bonny Light Horseman to be available on audio at my library. I enjoyed Nightshade and Sapphique. They're both decent books. I still haven't made my mind up about Drought. There are so many books in my TBR pile that I'm trying to keep from adding more for a little while. I hope you're feeling better soon. I've see the trailer for Illegal and it looks really good so will look out for your review.